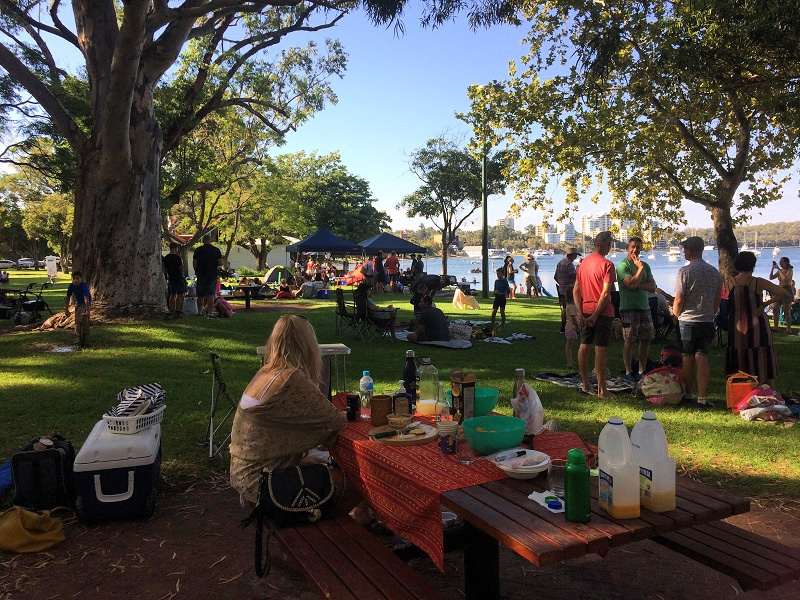 Perth has a good choice of holiday parks, caravan parks and cabin accommodation across the city. 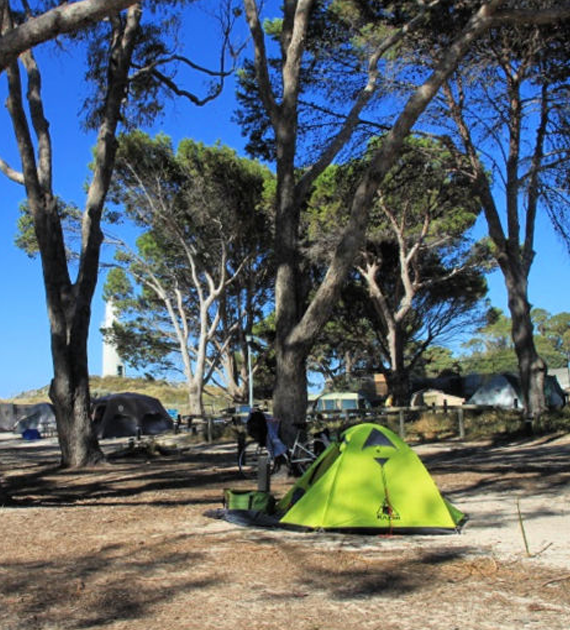 No matter whether you want to park your caravan or trailer near Fremantle, the beach, be close to the city and the airport or bring your pet, this guide of caravan parks near Perth will hopefully have you covered no matter what your needs are. 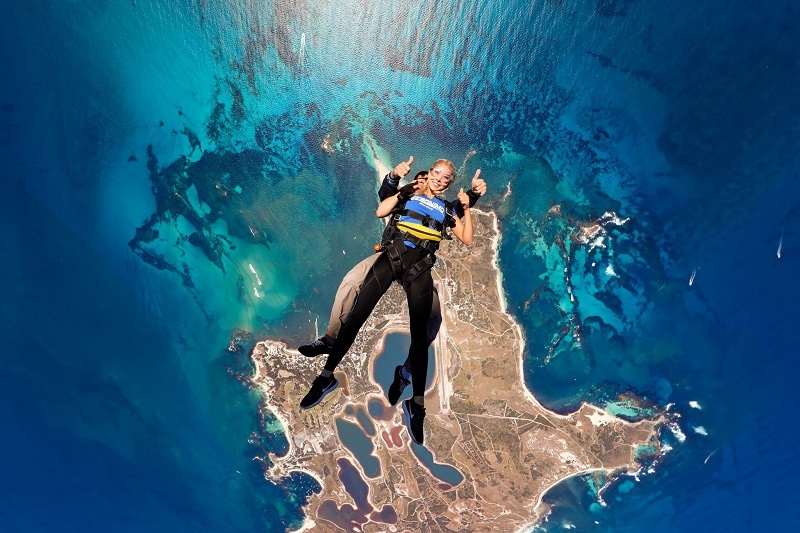 The closest caravan park near Fremantle is Fremantle Village which is ideally located. 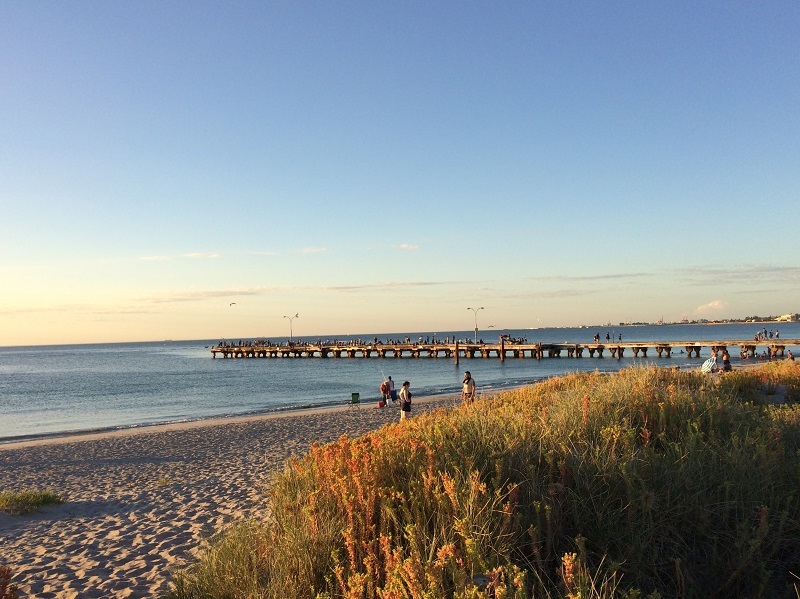 The holiday park is 3km from Fremantle town centre and within walking distance to South Beach and the popular cafe strip in South Fremantle. Facilities are clean, well maintained and friendly. 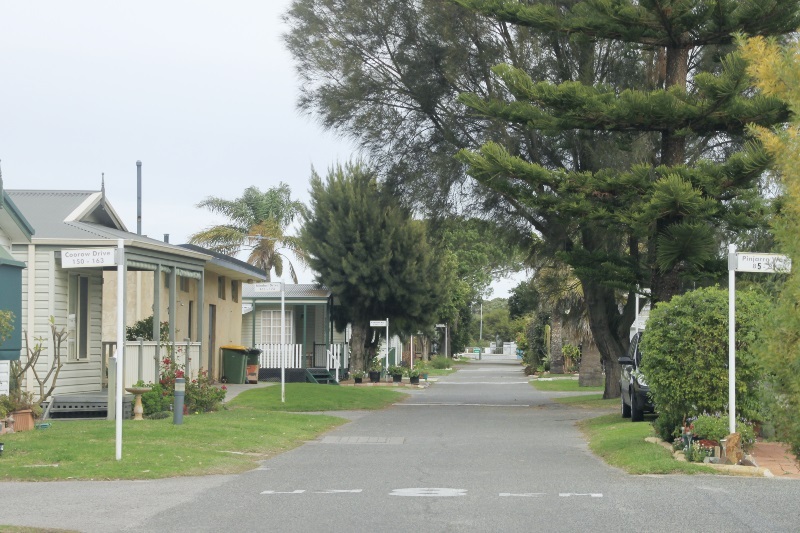 Along with powered sites for caravans, the caravan park also has self-contained cabins and motel units which are one of the best budget-friendly accommodation options in Fremantle. Check here for pricing and availability of cabin accommodation. The Coogee Beach Holiday Park is one of Perth’s only beachside caravan parks with direct access to beautiful Coogee Beach. There’s also walk and cycle trails going through the park from which to explore the coastline. The Holiday Park has plenty of shady spots and grassed areas. 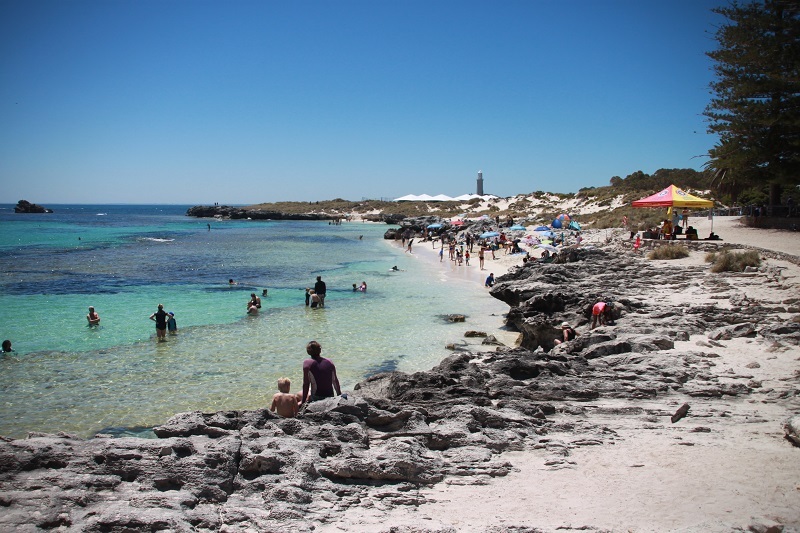 The holiday park is a ten-minute drive from Fremantle and about 30-40 minutes from Perth city. The Coogee Holiday Park also has fairly new self-contained cabins with 1 and 2 bedrooms. Woodman Point is another Discovery Park and is located a few minutes south of Coogee Park. It doesn’t have direct beach access like Coogee but is only a few minutes walk from the beach you can see in the photo above and the large and spacious parklands at Woodman Point. The Caravan Park has excellent facilities, including large camp kitchen, swimming pool, kids playground and hire equipment including bikes and Stand Up Paddleboards. Woodman point also has 1 and 2 bedroom cabin accommodation. Check here for pricing and availability for cabin accommodation. Karrinyup Waters is in Perth’s northern suburbs located approximately 20-minutes from Perth city centre and not far off the freeway exit making it easily accessible to most of Perth’s attractions. Karrinyup Waters has excellent facilities, including Perth’s largest pool area complete heated pool and jacuzzi. There’s also a bouncy pillow and playgrounds for the kids and awesome campers kitchen. My favourite things about Karrinyup Waters is the large lake within the park, which is bordered by trees and plenty of birdlife. Along with powered sites for caravans, there’s also affordable cabin accommodation. Burns Beach Caravan Park is on the northern outskirts of Perth and is another Perth caravan park located right near the beach. Most sites have stunning views of the ocean and are spacious and grassed. 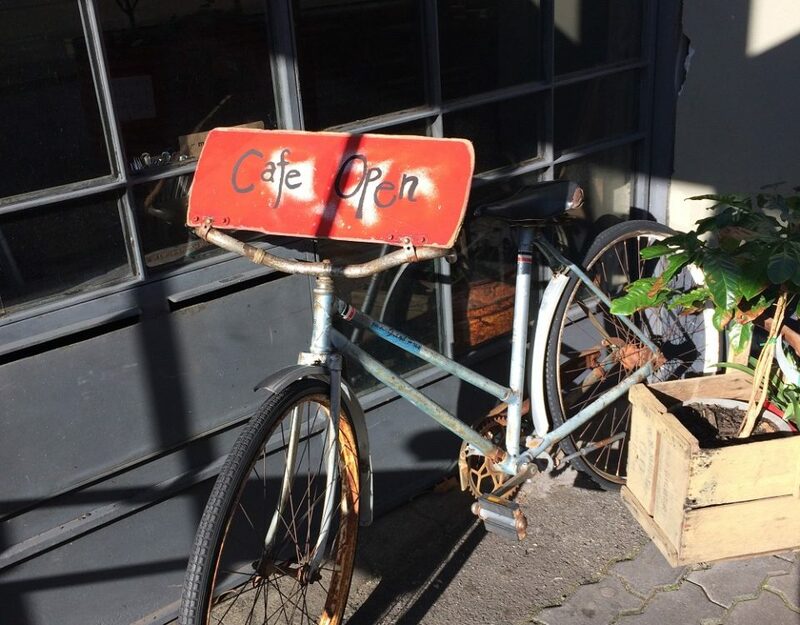 There’s an onsite cafe, beautiful beach and great walk and bike trails that follow the coastline. 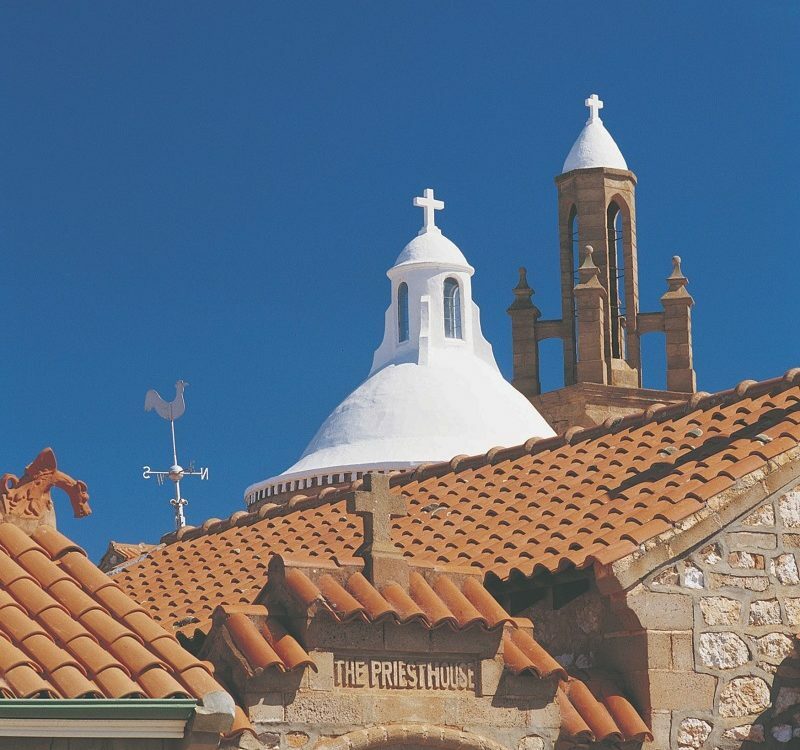 Cherokee Village is located in the Perth northern suburb of Kingsley, about 30 minutes north of Perth city centre and 15-minutes from the coast. This is one of the cheaper caravan parks in the Perth region and offers good weekly rates. Cherokee has a cosy and familiar feel and I especially love the book, magazine and movie library. There’s also a new pool, playground and lovely garden setting. Sites are spacious and there’s plenty of shade and space to park a boat. Perth Central Caravan Park is the closest caravan park to Perth city and in close proximity to the airport. The caravan park is next to the Swan River and a quick drive will get you to the Swan Valley as well as all attractions around Perth. 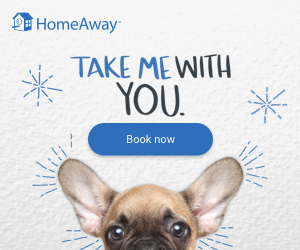 Perth Central is also a dog-friendly caravan park. Facilities at Perth Central include a swimming pool and excellent campers kitchen. There’s also a glamping option and cabin accommodation. Queen’s Grove is Perth’s newest caravan park and close to the airport and a 15-minute drive from the city. All facilities at Queens Grove are spanking new. The caravan park is also pet-friendly and has caravan storage. This is one of Perth’s cheaper caravan parks. The Swan Valley is Perth’s wine region and comes loaded with plenty of attractions for the whole family. Although it feels like you’re out in the country and far from the city, it’s only a twenty-minute drive from Perth and ten minutes from Perth airport. Swan Valley Tourist Park has a swimming pool, kids playground, recreation room and accepts small dogs (some conditions apply). Located in the heart of the Swan Valley, the discovery park is a quick stroll to some of the Swan Valley’s best attractions. The park has great facilities, including pool, playgrounds and hire equipment. Facilities at Banksia Tourist Park include large camp kitchen, shaded pool and kid’s playground. The park also contains onsite accommodation including dog-friendly cabins and chalets. 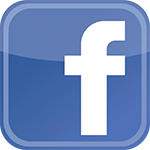 This is a pet-friendly caravan park and can offer caravan storage. 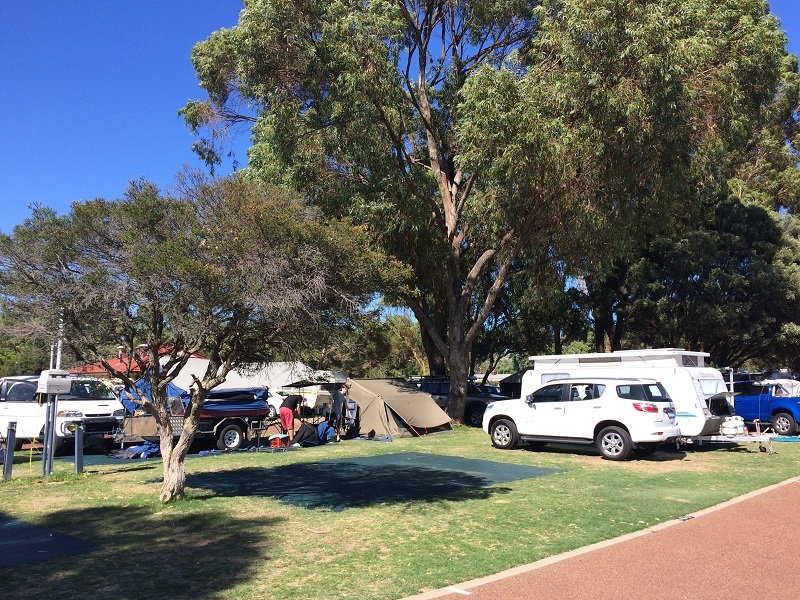 Midland Tourist Park has great value accommodation and is dog-friendly. The caravan park is near the Swan Valley and the Perth hills. 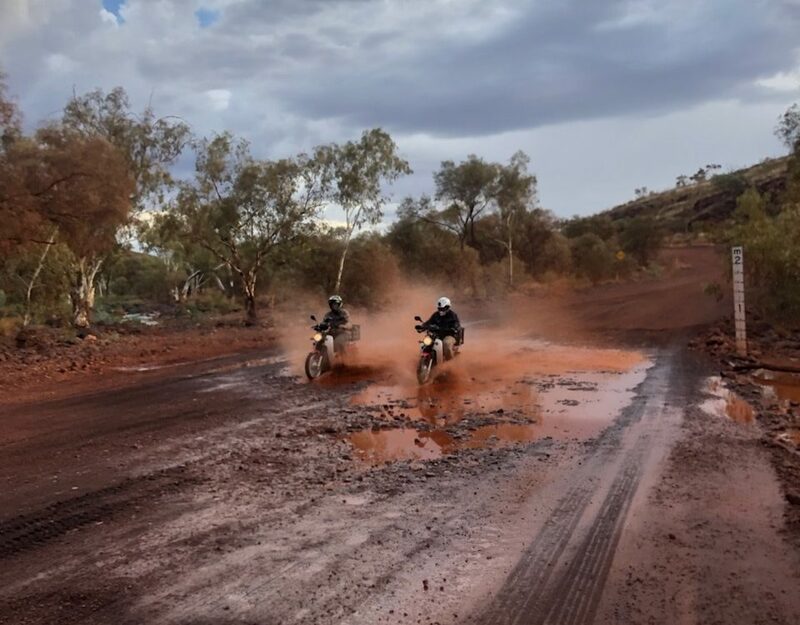 The tourist park is in close proximity to cycling trails that will get you to the Swan Valley wine and food trail, Guildford and Perth city. For cabin accommodation check pricing and availability here. 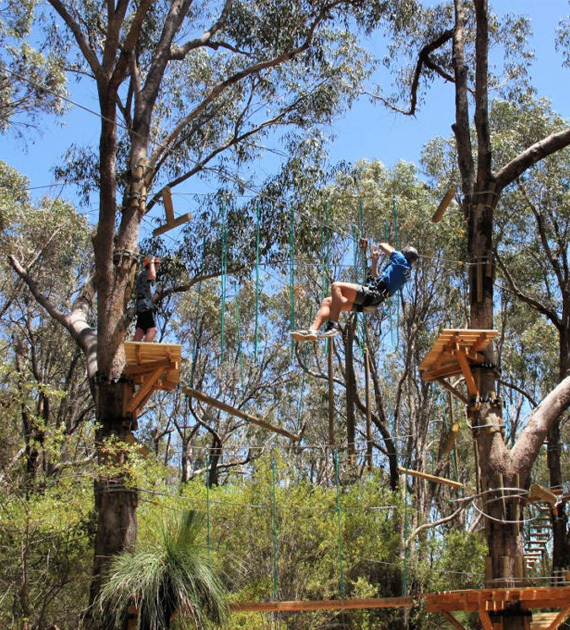 Banksia Tourist Park is set on 17 acres amongst the birds and wildlife is the Banksia Tourist Park. The tourist park is close to the town of Midland and a short drive to the Swan Valley and Perth hills. 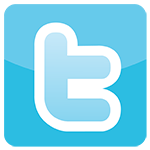 This article contains affiliate links, you can read my full disclaimer here.